Verifone and Wakefield Research studied 1000 adults in the United States to find out how familiar they are with NFC and mobile payments – two technologies that are predicted to affect our purchasing habits in 2015. The data revealed that half the respondents were unaware of the advent of NFC and mobile payments. On the other hand, 53% of respondents believe that the time is right for more retail outlets to embrace technology that enables consumers to pay for goods using their phones. 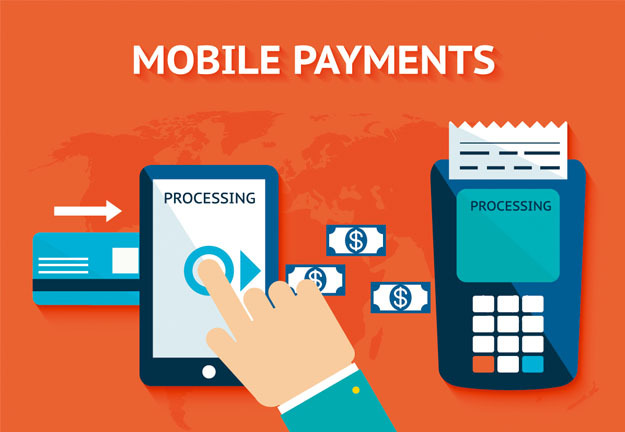 In conclusion, the study suggests that throughout 2015, the industries behind the mobile payment revolution (mainly retail and finance) should educate consumers about the option to pay for goods using their mobile phones, its ease of use and benefits. Read more about the study here or view an infographic for a visual overview of the findings.